April 15th 2016. 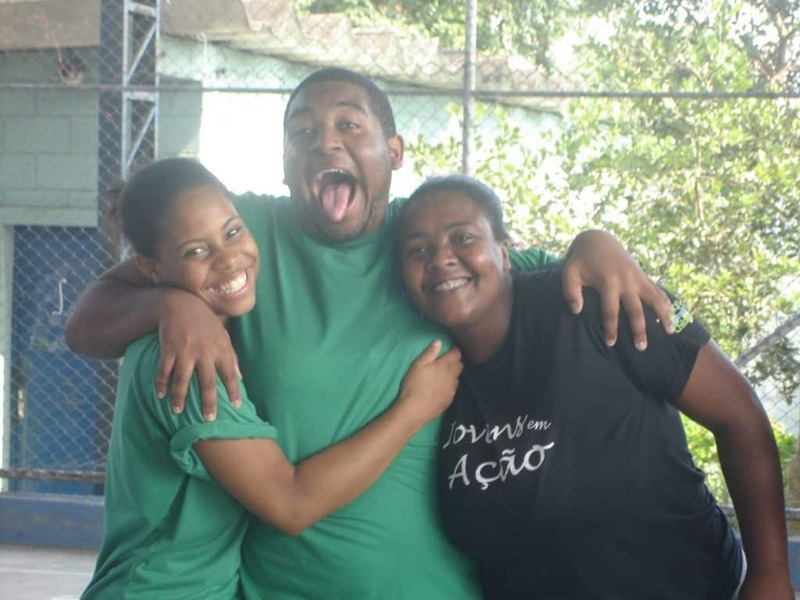 With his final week On-Field with CAC, long-term volunteer CJ Fritz tells us about CAC’s fourth and final week in the country with ACER Brasil. Diadema, a city just beyond the outer reaches of Sao Paulo, Brazil, has had a troubled past. For a long time it was one of the biggest hot spots for violent crime in Brazil, most notably including murders. But over the last few years, it has undergone a transformation. Since the city government decided to restrict the time at which bars in the city could close, the murder rate has fallen by 50%, an unprecedented free fall. Now, changing the closing time of establishments that sell alcohol did not magically reduce violent crime. The change also sprang from a city full of people ready to move forward. They were committed to altering Diadema in a positive way, and they have succeeded. We could see this mindset in our group on the very first day that we worked with them. We had about 30 participants in all, and they brought a fantastic energy to the sessions. They were enthusiastic and willing to jump right into anything that we threw their way. They were not the first group ever to be fun-loving; what set them apart was their ability to flip the switch seamlessly between goofy and serious. That is a difficult ability to have, but they exhibited that skill repeatedly throughout the week. Beyond that still, they continually questioned and disagreed and discussed from Monday to Friday. When asked how many people were in their family, some volleyed back “how do you define family?” When a man stated that women should not be in the role of fireman, hands shot up around the room, eager to present their counterpoint to the statement. These are the signs of moving forward. How can anything change if we don’t question our traditions? How can we introduce new ideas if we refuse to discuss the problems at hand? In Diadema, the participants showed clear signals of a group not content with current progress. They demand more from themselves and those around them because they are aware of what it takes to change. 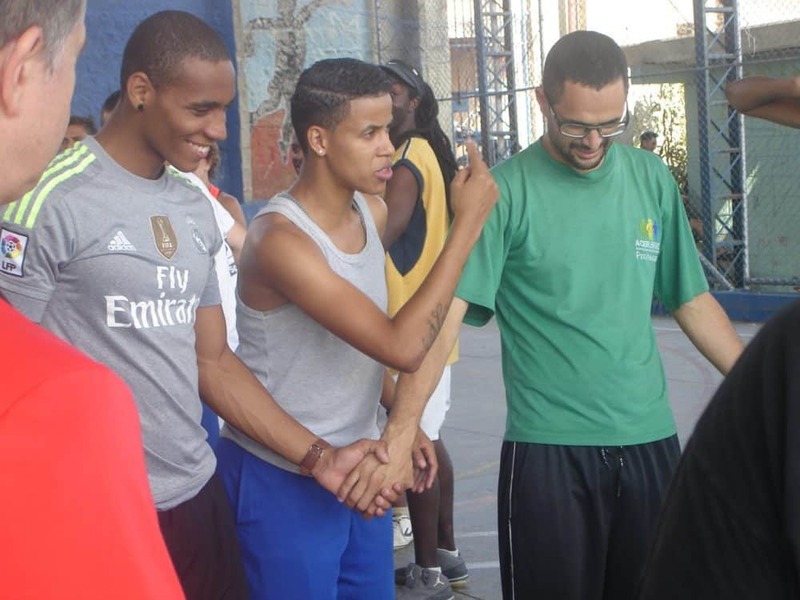 By the end of the week, I was extremely impressed by this group, and if they are any indicator of the general mindset in Diadema, I see every hint that there is more positive change to come in their city. Previous: Empower Children All Over The World With The Ultra-Durable One World Futbol!